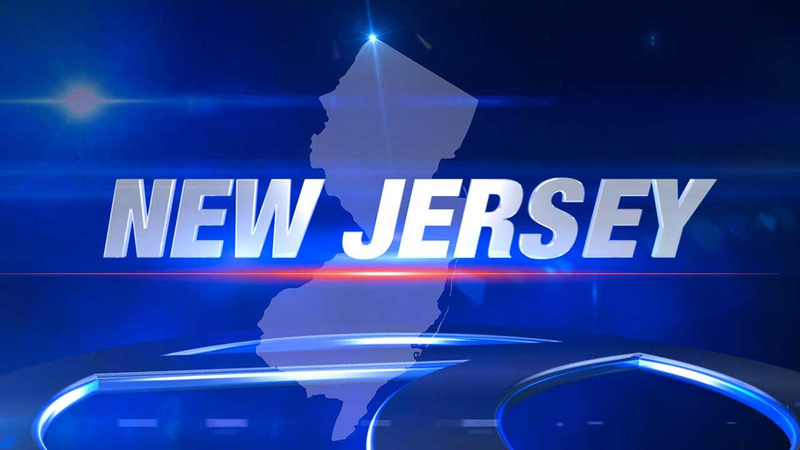 LINDEN, New Jersey (WABC) -- Three people were seriously injured when metal debris hit the front windshield of a New Jersey Transit bus on Thursday afternoon. It happened around 4 p.m. on the northbound New Jersey Turnpike in Linden. A couple and another woman sitting in the front row suffered non-life threatening injuries. Bus Route #139 from Lakewood to Port Authority had 59 passengers on-board at the time of the accident. Another bus came by to pick up the customers to continue their trip to the Port Authority. The metal apparently came off of a white box truck as it was changing lanes.